Pop – Ups are a horribly terrible thing. We all agree on it. Pop Ups can be launched by Browsers or other apps and usually contain invasive advertisements, click-baits etc. You can change the DNS (Domain Name Server) your device uses to connect to the Internet, re-routing it through, for example, the Ad Guard DNS server, which has rules in place to block ads and pop-ups. These are the DNS addresses for Ad Guard’s free DNS servers. Finally, just tap Start, and you should connect to the server! Adblock Plus on Android yields mixed results, doing the job by blocking ads but potentially racking up a terrifying data bill. The Adblock browser, on the other hand, is a little-known browser that’s better than the main ones at combating pop-ups. It not only removes most of those horrible pop-ups, but banner ads and standard in-site ads as well, making for a great all-round package if you’re prepared to change your browser. If, however, you want to stick with your existing browser, read on. 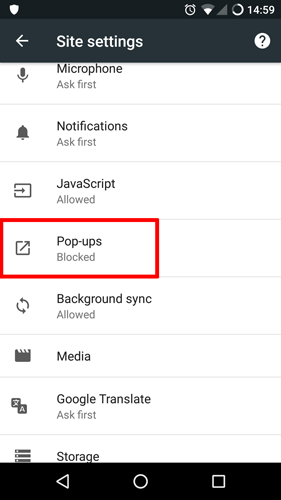 Chrome is the most widely used Android web browser these days, so it makes sense to make this your first port of call for blocking pop-ups on your device. 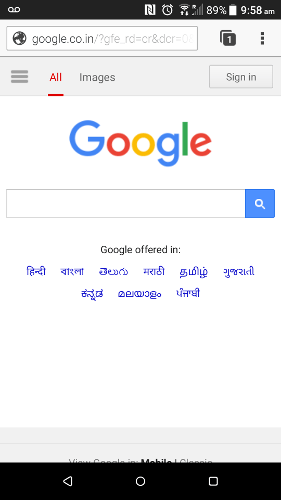 To do this, open Chrome on your Android device, tap the three-dotted menu icon at the top-right, then tap “Settings -> Site settings -> Pop-ups,” and switch the slider so it’s set to block pop-ups. 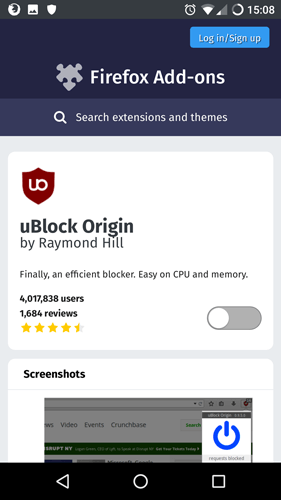 Firefox for Android doesn’t have a built-in pop-up blocker like Chrome, but what it does have is support for add-ons, which means you can get the excellent uBlock Origin. You can find it here, and the great thing is that it has plenty of options for customization, letting you create your own rules, blacklists, whitelists, and so on for various sites. Sure, you have to download it, but it gives you much more control than Chrome’s built-in option. Malware. Malicious software. Malware can mean spyware, ransomware, and/or adware. Adware is malware that delivers ads automatically, and pop-up ads are a huge part of it. Hopefully, you have some kind of anti-virus on your device; if you do, make sure it’s configured to do automatic scans. In this situation you need to go into the program and manually scan it yourself to make sure that the pop-ups you have are not adware. 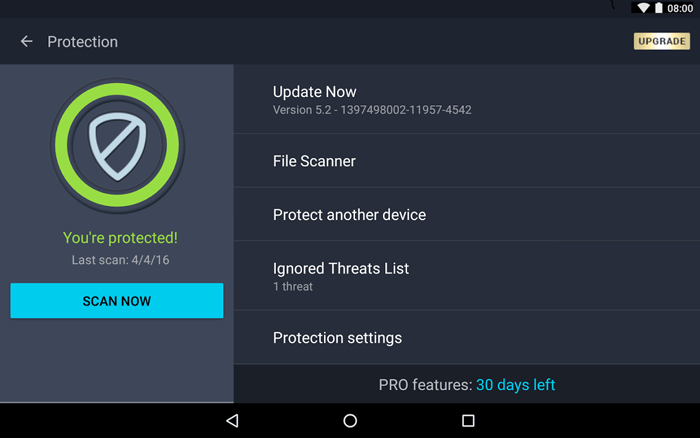 You can use any web based service or an app like Malwarebytes to scan for Adware. If you have been getting pop-ups for a while and don’t know what’s causing them, then it’s possible they’re being caused by an intrusive app that you installed on your device. Several cleaner, task manager or Telecom apps are a culprit. 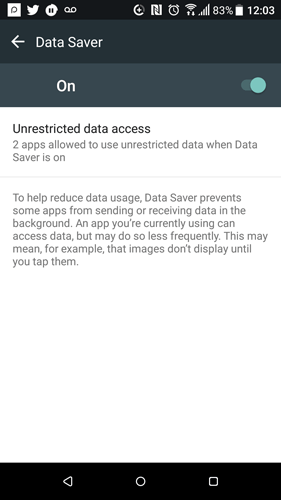 If you suddenly start getting pop-ups and have recently installed an app, the app you just installed is the likely culprit. You should waste no time in uninstalling it (and giving it a bad review in the Play Store while you’re at it). That failing, you might just need to go through a process of elimination where you uninstall potential apps one by one and check at which point the pop-ups stop appearing. ← Ten Chrome Flags To Enable For A Superb Browsing Experience.